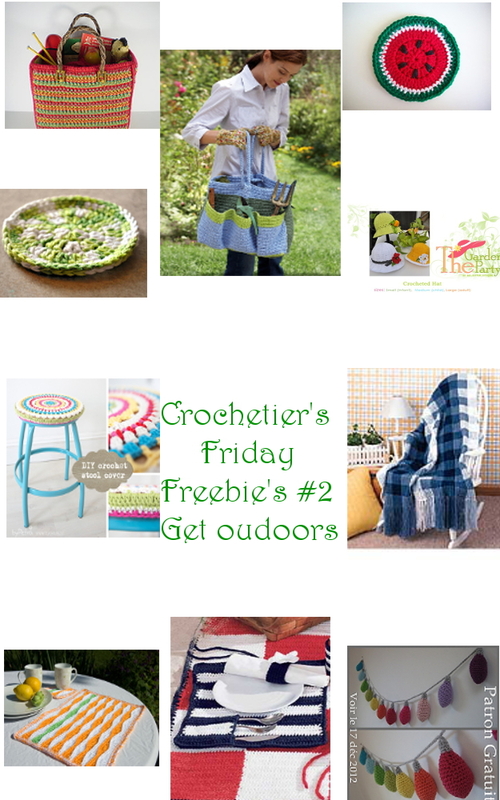 Friday Freebie’s #2 Get Outdoors! Friday Freebie’s #2 – Get outdoors! 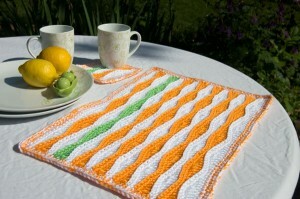 Here are 11 free patterns that will brighten your day outside :) Simply click the name of the pattern to get to the link! 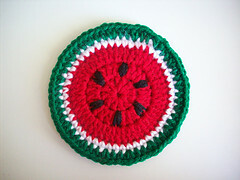 A cute watermelon coaster for your garden table! Another cute and easy coaster. A colourful placemat and the matching coaster – sun is shining! 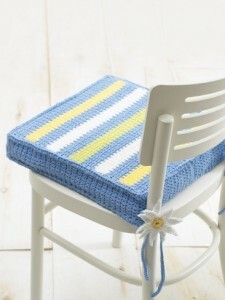 Make your own chair cushions in different colours! Perfect for a picnic ! 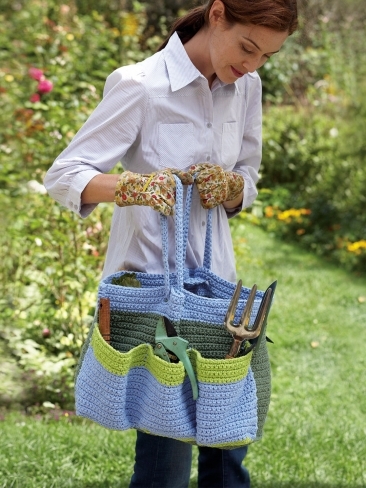 Are you ready for gardening ? Not yet ? 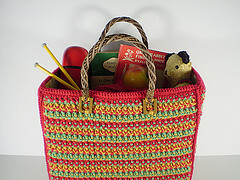 Make this bag and clean up your garden. 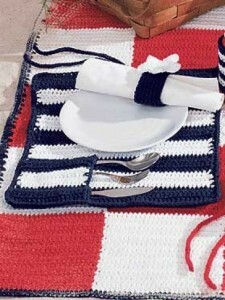 Comes as a free ravelry PDF download. 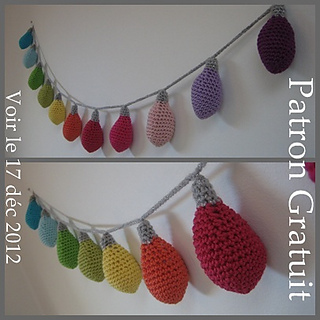 One size fits all: the pattern stays the same only the yarn weight changes! 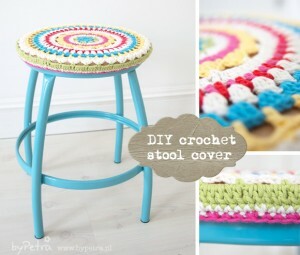 Very colourful stoolcover, I love it ! I hope you like the patterns! Let me know if you have any ideas for the upcoming editions of Friday Freebie’s in the comments below ! 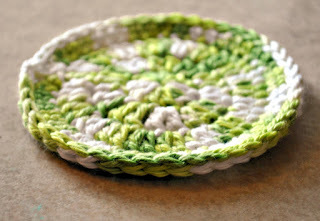 Happy yarning and Happy gardening!